2016: We co-organized the Energy Landscapes workshop ELAND 2016 in Porquerolles, France (June 27 to July 3). 2015: We co-organized the winter school Algorithms in Structural Bio-informatics in Cargèse. 2015: The Structural Bioinformatics Library is released. 2014: We hosted the winter school Algorithms in Structural Bio-informatics. 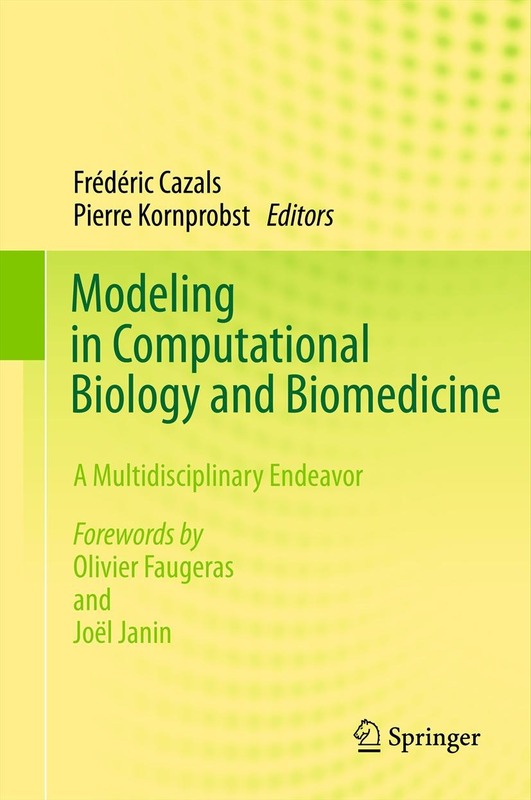 2013: The book Modeling in Compuational Biology and Biomedicine: A Multidisciplinary Endeavor is out! 2012: We hosted the winter school Algorithms in Structural Bio-informatics.